When I quit drinking, I stopped all other substances of any kind, prescribed or otherwise. For a while. At 10 months sober, I got an impacted wisdom tooth as my 30th birthday present. It hurt. Badly. They removed it without any anesthesia, just numbed my mouth and got it over with. Ouch. Lots of ouch. They gave me a few hydrocodone pills for the pain. 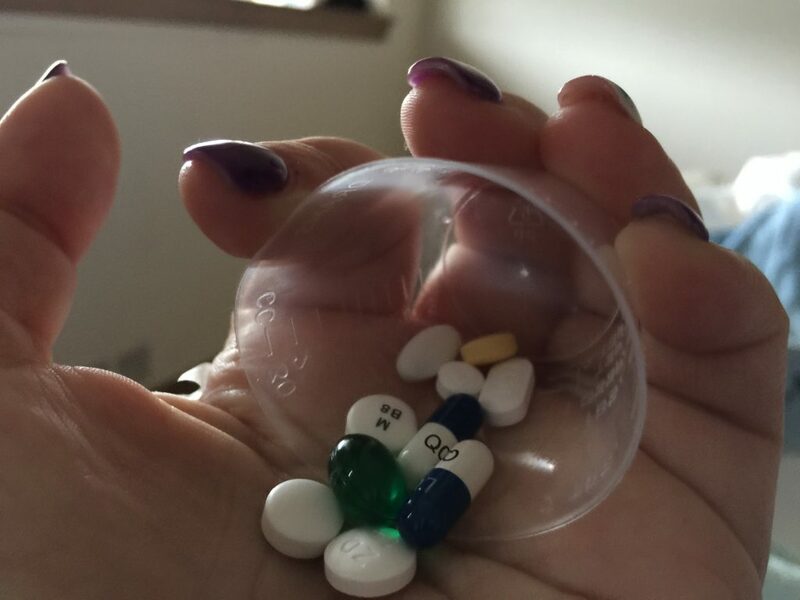 I’d never taken pain pills stronger than Tylenol before, it was never my “drug of choice” in any way, but I kept my husband and a few sober friends in the loop. You never know. I’m glad I did. Even though I took them as prescribed, when they ran out I felt like I was in early sobriety again. The cravings were so intense that my brain was going to unfamiliar, weird places. I started mentally ticking through all the people I knew who took opioids for pain, and whether or not they would be safe for me to approach for “just a few”. I dismissed those thoughts fast, and I told people about them, but I hadn’t taken the pills for very long and the cravings were still there. That freaked me out a bit. I didn’t need any kind of reminder about the risks of drug addiction. I see it every day, all around me, and I have always had a healthy respectful fear of abusing prescription (or non-prescription) drugs. But even still, I could see how easily somebody could be trapped. Although didn’t drink, my anxiety and depression began to take over. I didn’t have a sponsor, but I popped in to meetings every now and then. I journaled and wrote and worked on myself. Mostly. Eventually the anxiety got so bad, I wasn’t able to function well. I cried and slept in between work. It was bad. They helped a bit, but the panic attacks were still an issue. 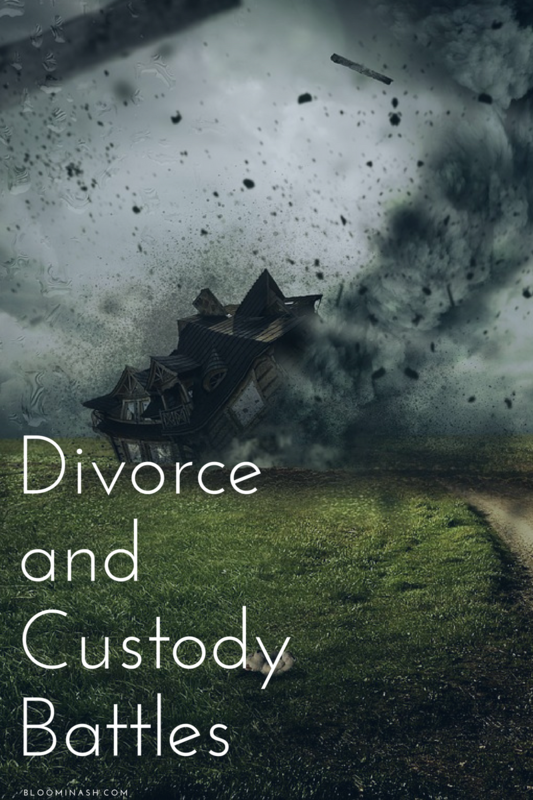 They were more of a physical issue; I didn’t feel emotionally stressed or anxious, but my muscles were still tensing, my heart still racing, all of the physical symptoms were present. 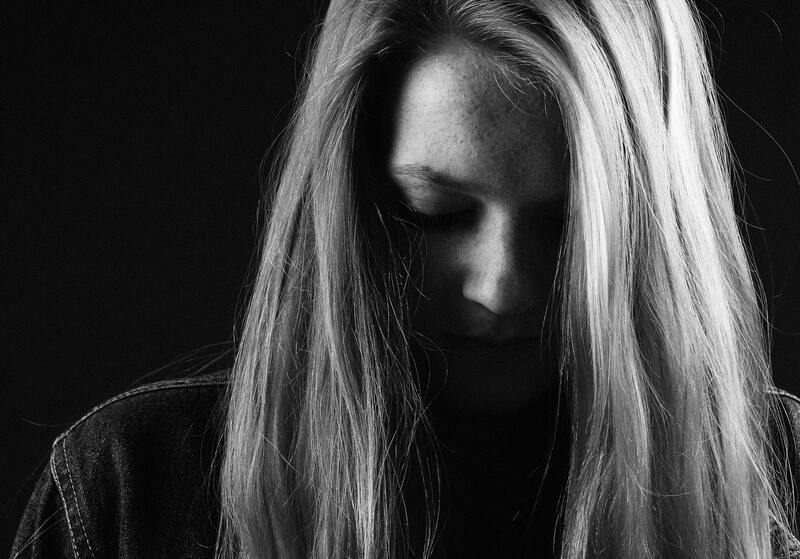 Panic attacks could knock me out for a day or two with fatigue afterward. I felt like I couldn’t handle it, so I asked for help again. This time, he prescribed Valium. I was around 18 months sober. It was prescribed for twice a day or “as needed”. I took it maybe 2-3 times per month. There was no high or buzz that came with it, so to me that was fine. The side effects – residual anxiety and irritability for a day or two – were worth it to me at the time. Looking back, I see a pattern. When I stopped doing the work and surrendering to a Higher Power, I started grabbing for external substances to fix my anxieties and pains. Those external substances came with their own baggage. There is no easy fix. Still, I didn’t take consistent, healthy steps. They felt like too much. Taking a pill felt much, much easier. And it was, for a time. I’m thankful for modern medicine, and that I could be honest about my struggles with my doctor and get help of any kind of at all. This is not a negative take on medication overall, because I think it helped me in a lot of ways. I also know for a fact that it’s a necessity for many people. I am thankful for, and proud of, every single one of my 844 days of sobriety – medication included. 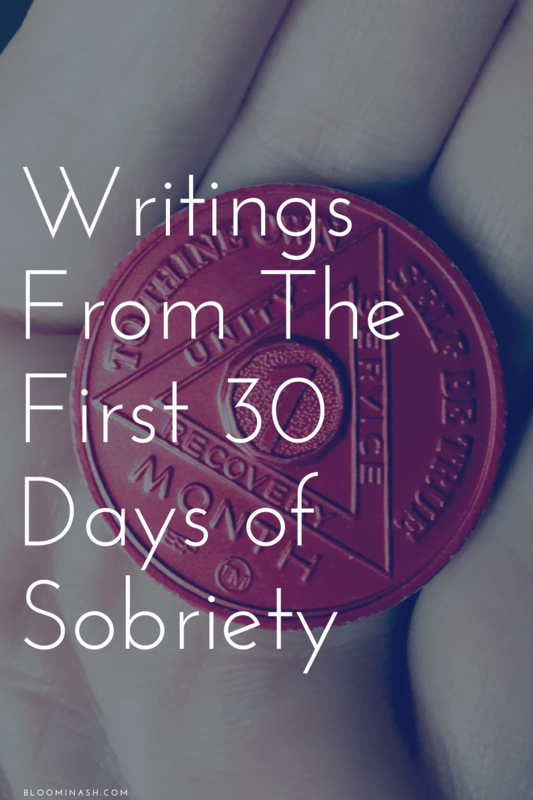 A gift of sobriety is the ability to listen to yourself. When I almost relapsed 2 months ago, I realized that I wasn’t going to last much longer if I didn’t get back to doing what worked in the very beginning. For me that meant active step work, pursuing recovery every single day, new habits, honest relationships, etc. I dove back into the meetings, and texted a lady I knew and trusted from there to ask her to be my sponsor. Get those phone numbers if you go to meetings. You never know when you will want or need them. I asked her to work through the steps with me again, and then I started writing even more. Since then, I’ve dropped my antidepressant dosage in half again (over a month ago), almost to a point that they don’t really do much. I haven’t taken a Valium in about a month. I don’t count those days, but I was taking it about 2-4 times per month. My clarity and emotional stability has increased. The decision to take medication in recovery is one that should be made with qualified professionals, both in and out of the addiction/recovery space. There are situations where medical care is necessary. 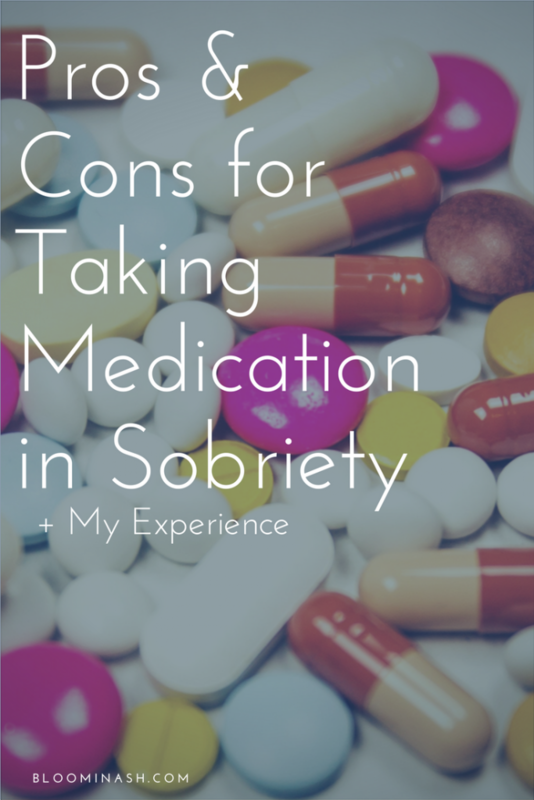 This is not a blanket statement about medication in recovery, this post is about my personal experience with medication in recovery. I’ve been taking antidepressants for about a year now. When I started, I committed to at least one year, to give it time to really “work”. I feel calmer and more emotionally stable than I have in over a year, that’s for sure. It could be the medication, or it could be my renewed determination to work my program of recovery more intensely. It could be both working together. Time will tell, and I’ll readjust my course if needed. I plan to go off completely, with my doctor’s guidance, in the next month or two. If I need to re-evaluate and start them again, that’s ok. It’s not a moral issue. Provided a buffer through intense personal situations. 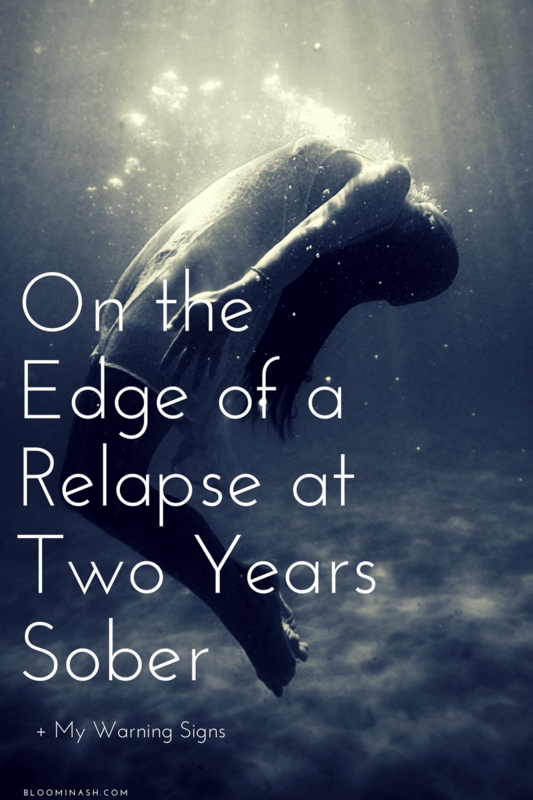 It helped me regroup and re-evaluate my sobriety and how I want it to look. Wait, what? Yes, this is both a pro and a con for me, depending on the situation. Sometimes having a buffer just enables me to keep avoiding the harder work. Remembering to take pills at the same time every day is not my strength. Forgetting a dosage, forgetting my medicine at home during weekend trips, all of that meant headaches and irritability after a day or two. Side effects are tough sometimes. Whether they’re worth it or not depends on the situation. They were for me at first. I’m getting back to taking all of my emotions without any kind of buffer, and it’s exciting but also scary. Obviously, I have more cons than pros right now. Maybe in the beginning of this journey last year, I would have had more pros than cons. Well, I know for sure I would have, because I made the decision to start taking it. Opiates are another story, by the way. If I have to get surgery or some other procedure done in the future, I’m going to be talking to them about non-narcotic options. It’s not that I’m worried about an opiate addiction, although that could be a concern. I’m more concerned about the cravings and withdrawals affecting my sobriety in general. It’s tough enough to stay sober without physical cravings for a drug, and I’d rather keep that as far away from me as I can from now on. I want to be fully present, fully engaged, and fully “on”. Life is an adventure that we should live to the fullest. Whether that experience involves medication or not is a personal choice. What has your experience with medication been, if any? Are you hoping to come off of something, or are you happy with what you have (if anything)? Or other?